Want 10% off? Ask how! 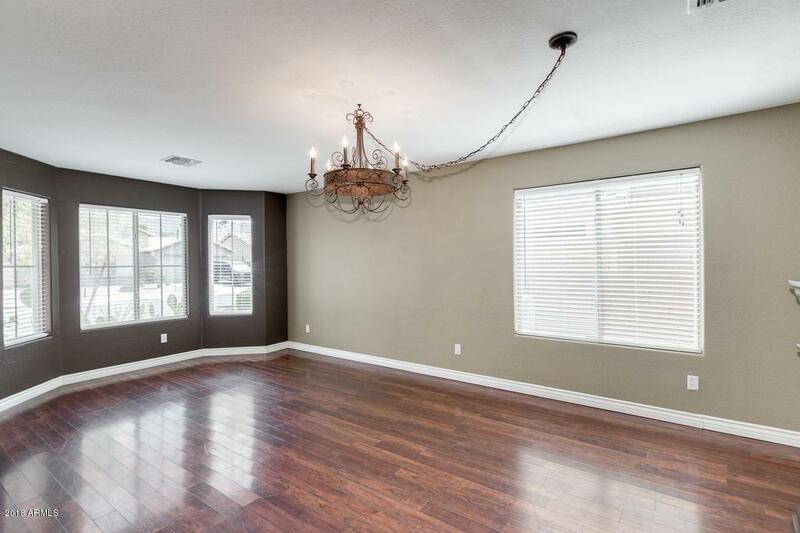 Absolutely BEAUTIFUL home on Beautiful Lane in gated Las Colinas! Perfect 3 bedroom, 2.5 bath, 2 car garage with beautiful hard wood floors throughout the downstairs, wood stairs & railing. 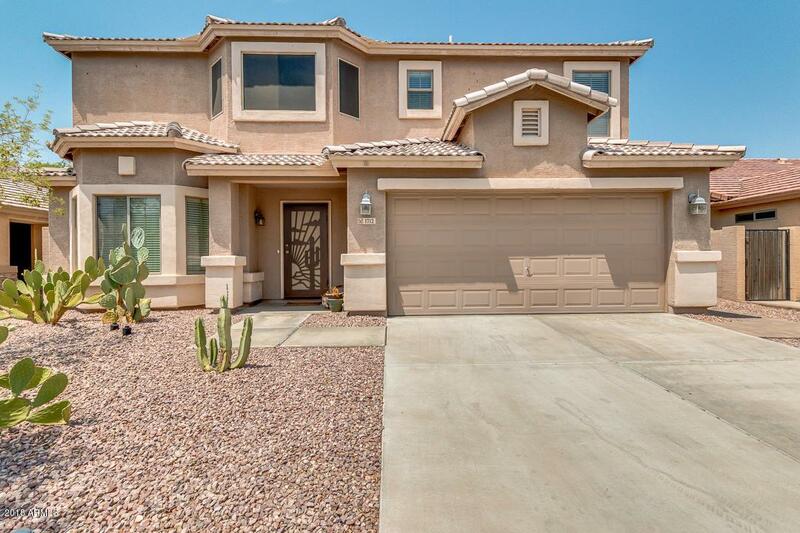 Formal living & dining room, 2 story great room, nice kitchen w/ frig, custom paint, built in desk in loft landing area, upstairs laundry room with washer/dryer, master suite has sep tub, sep walkin shower, sep toilet rm and lg walkin closet with dual sinks. 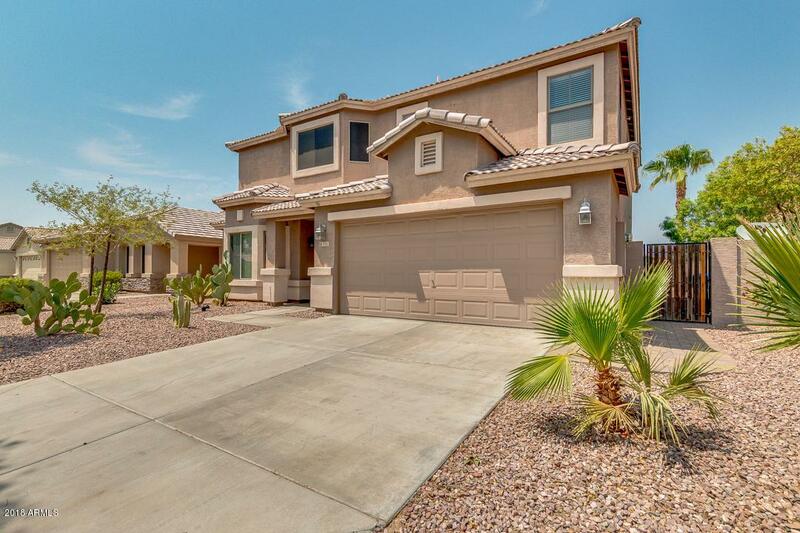 Oversized lot with mature palm trees, covered patio and large gated pool perfect for the AZ summers! North South exposure. Facing South Mtn so great views and sunsets! 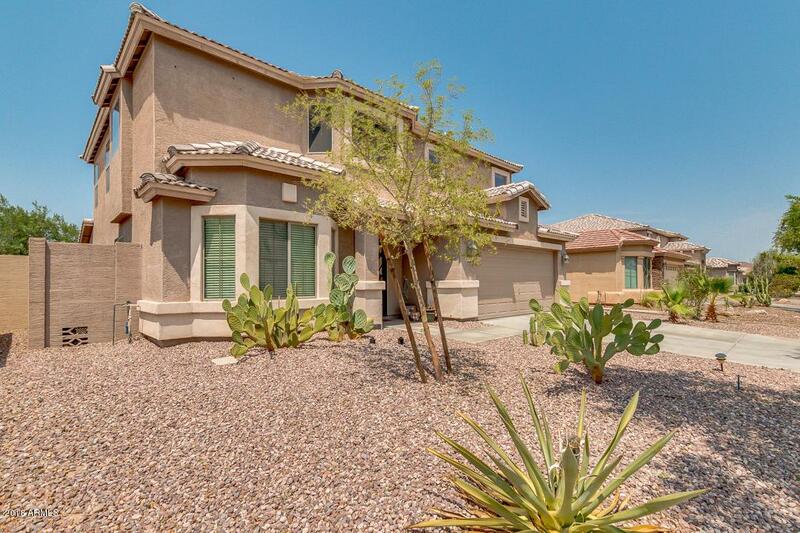 Great central location with new shops all around in the gorgeous gated community at the base of South Mountain. Run don't walk this one won't last long!